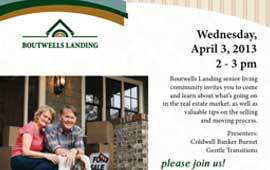 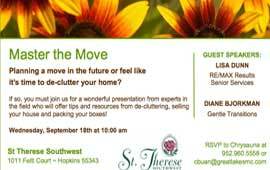 Attract New Prospects – Host a Moving Seminar! 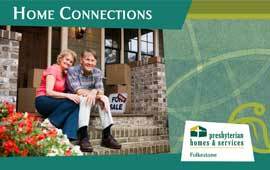 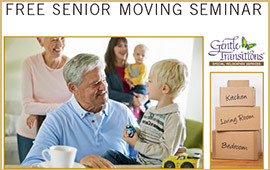 For the communities we serve, we are happy to provide an informative, interactive, educational seminar, addressing the key concerns for older adults who are anticipating an upcoming move. 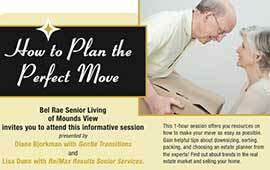 Those who attend leave the seminar equipped with how to plan their move and an invaluable wealth of resources. 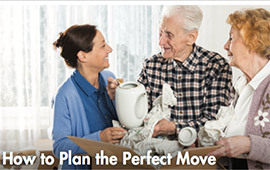 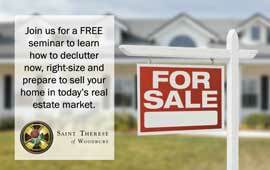 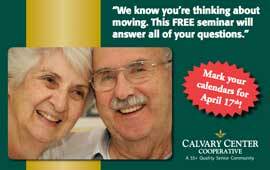 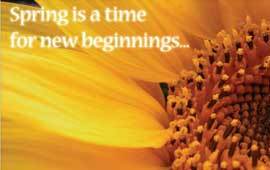 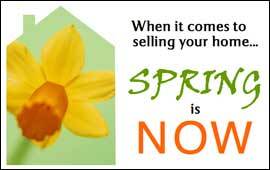 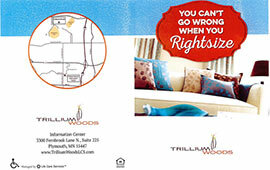 Click here for a current schedule of free moving seminars! 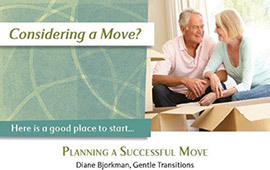 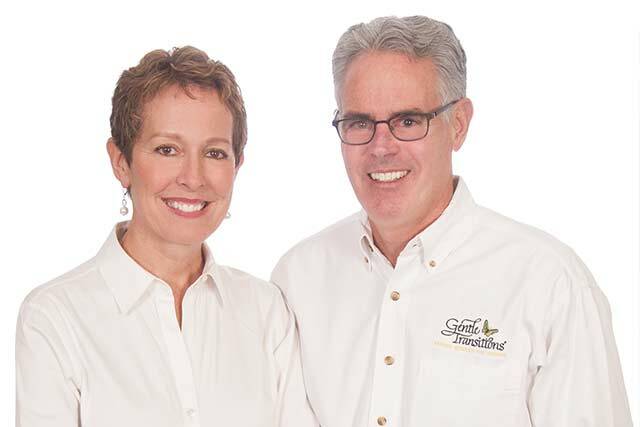 To schedule a presentation, call the office 952-944-1028 / 965-224-0335 or email diane@gentletransitions.net.